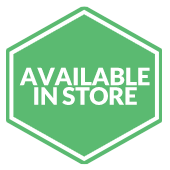 From $255 per month** Click here to begin your approval process! 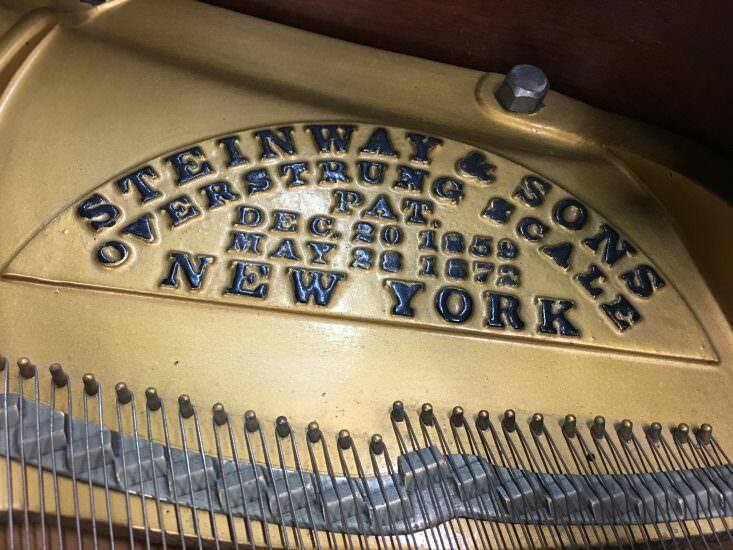 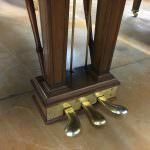 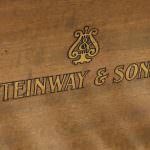 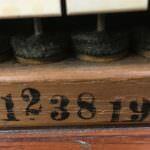 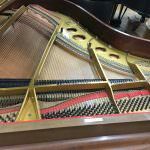 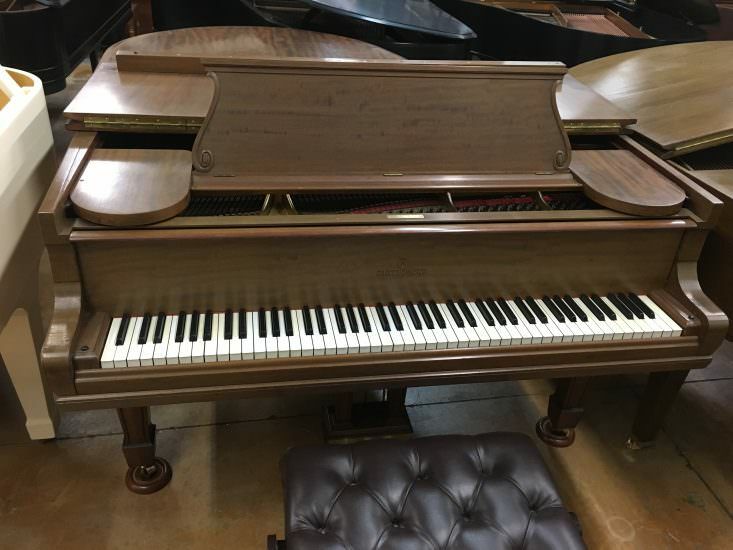 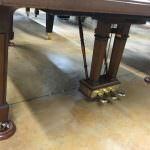 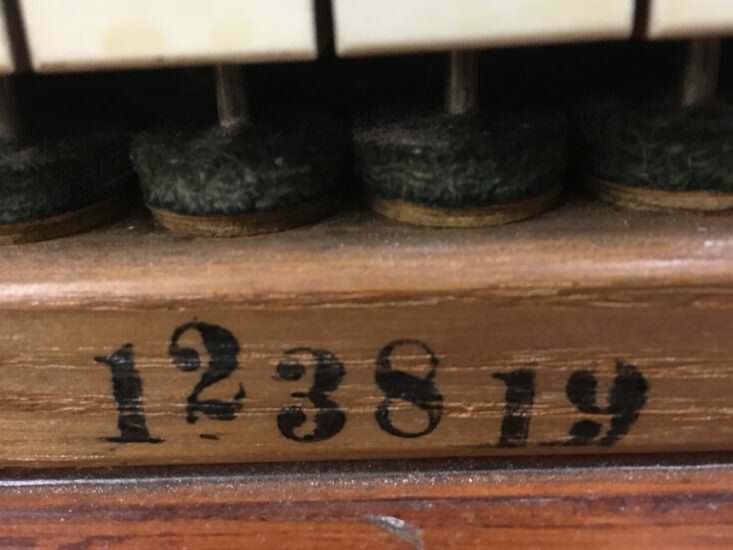 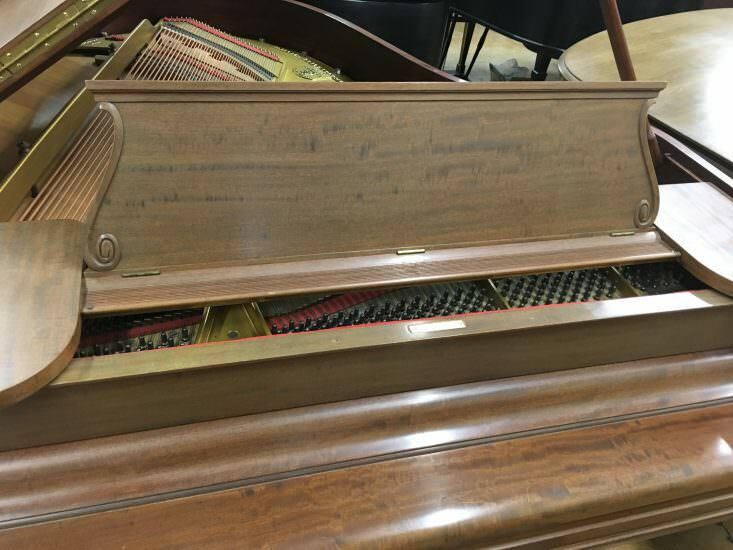 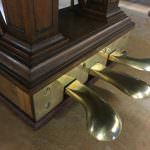 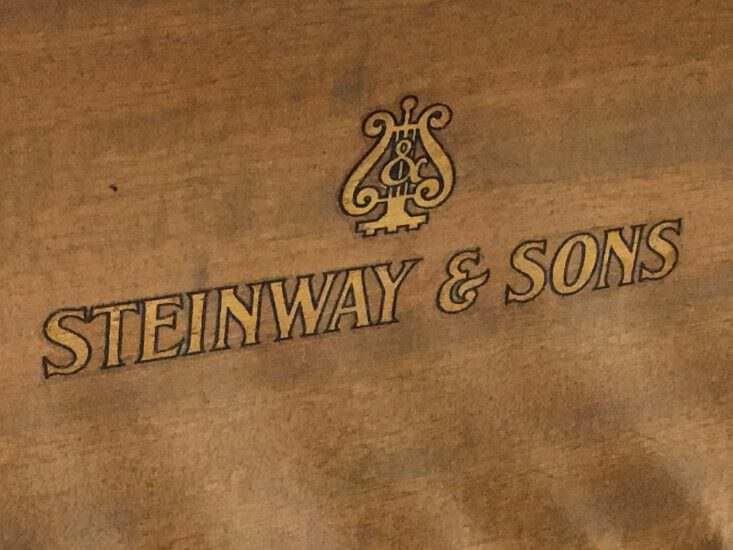 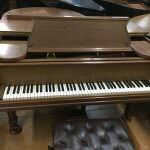 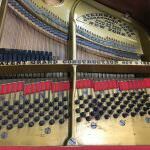 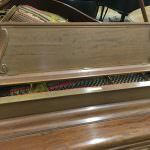 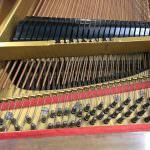 This 1906 Steinway Model O for sale at Bruce Music has been restored to good playing condition. 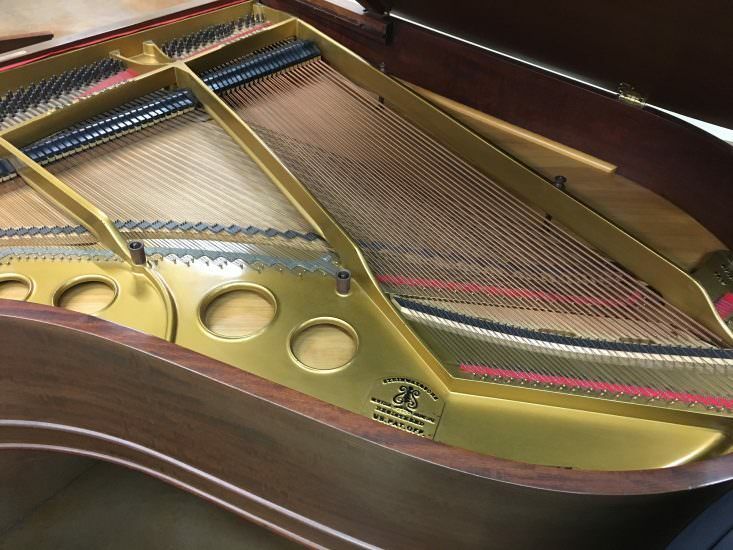 The Steinway O is 5′ 10.75″ in length and is finished in satin mahogany. 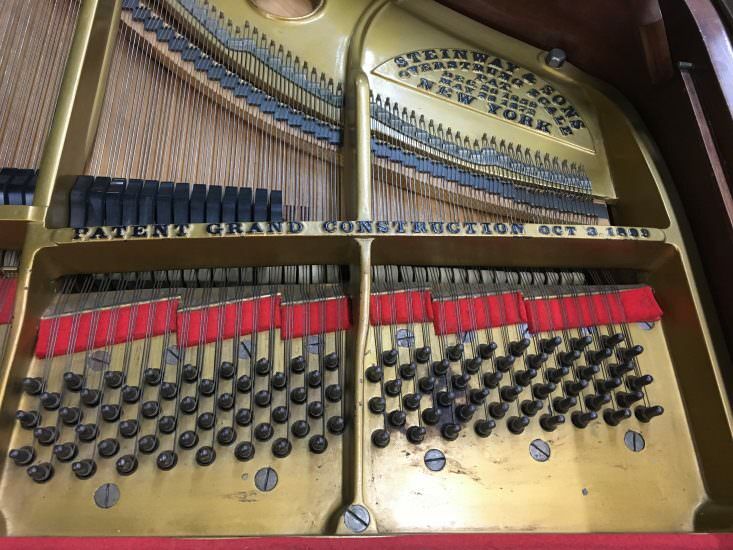 Also refurbishing the whippens and installed about 30 year old hammers, shanks, and flanges. 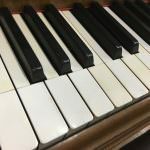 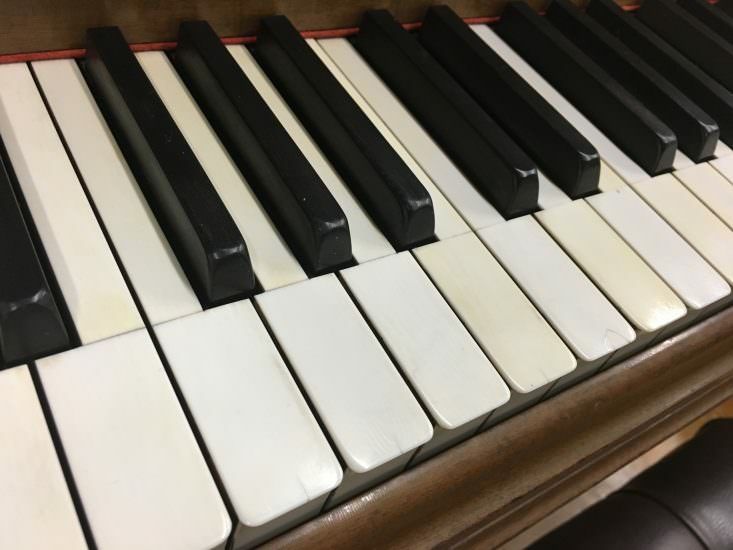 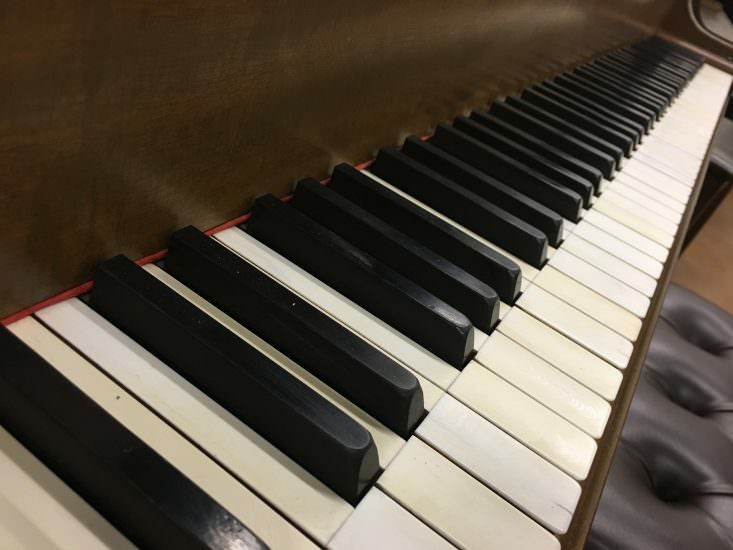 Enjoy the piano in its current condition or let us restore it to suit your needs! 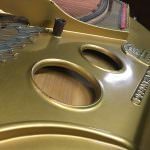 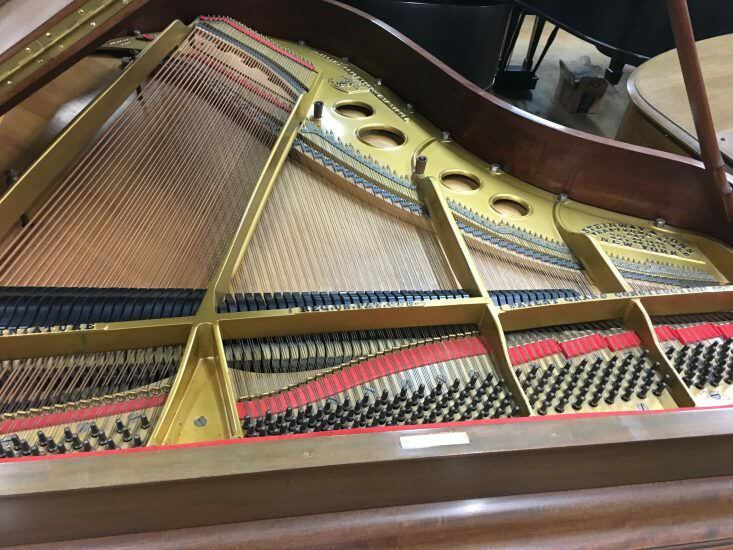 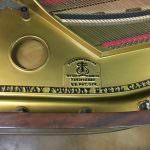 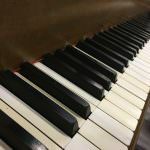 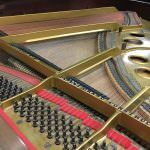 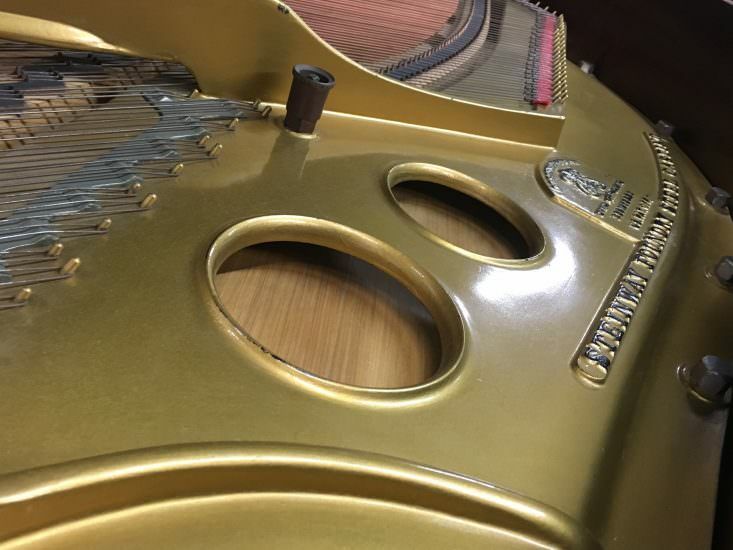 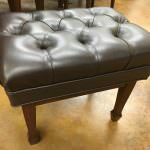 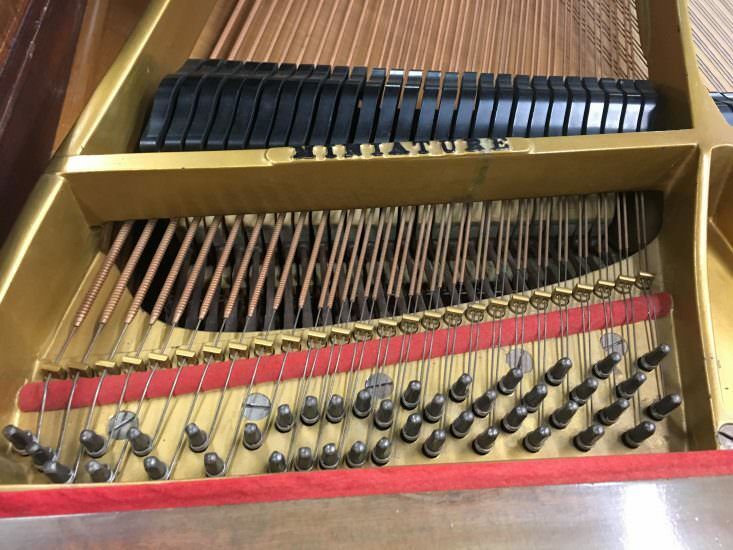 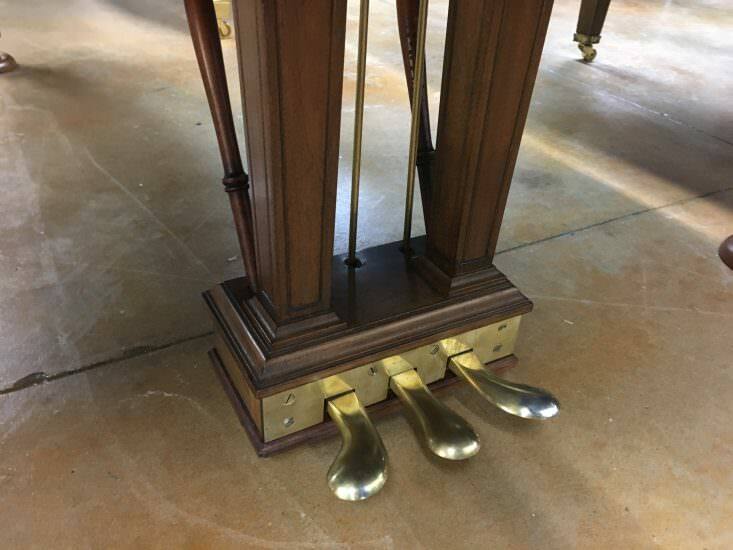 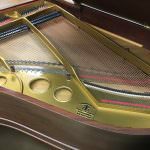 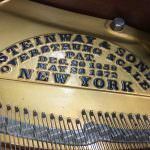 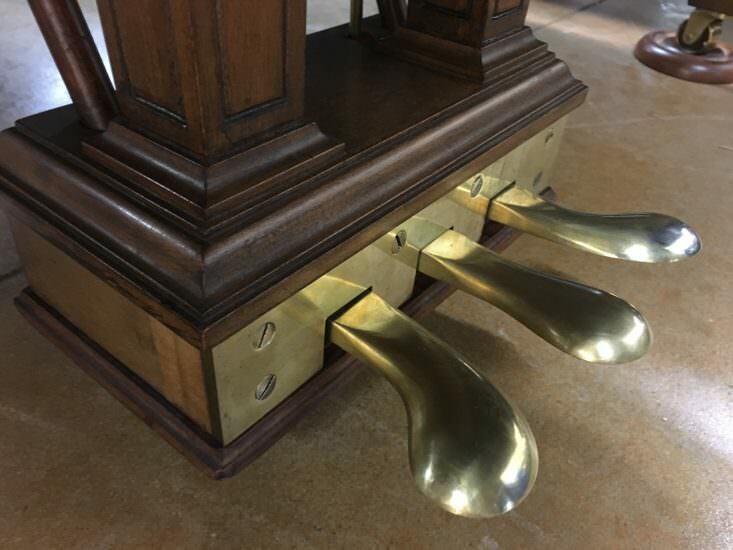 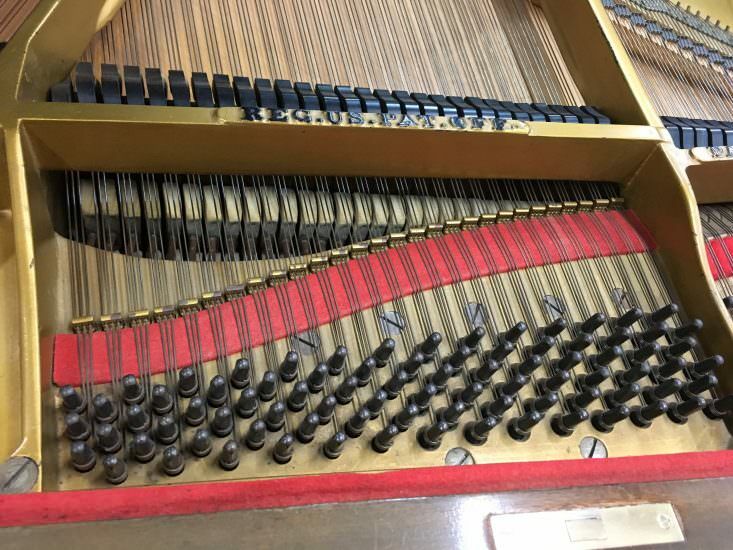 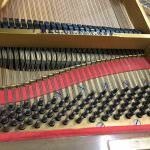 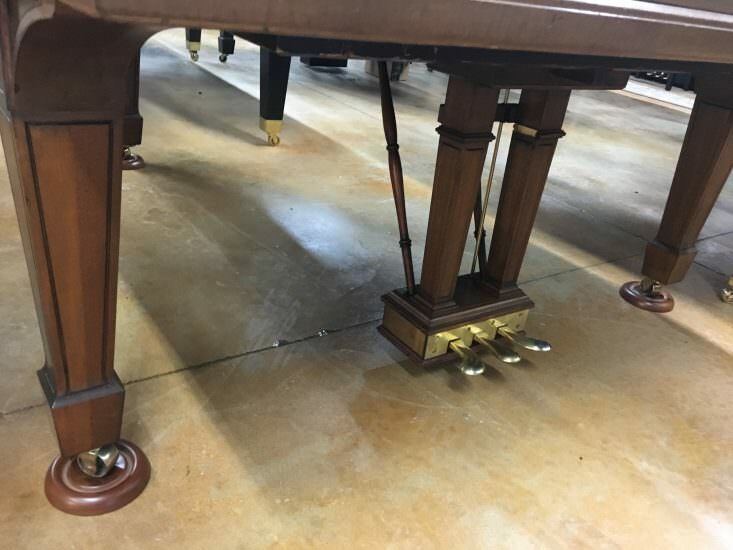 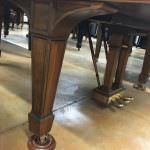 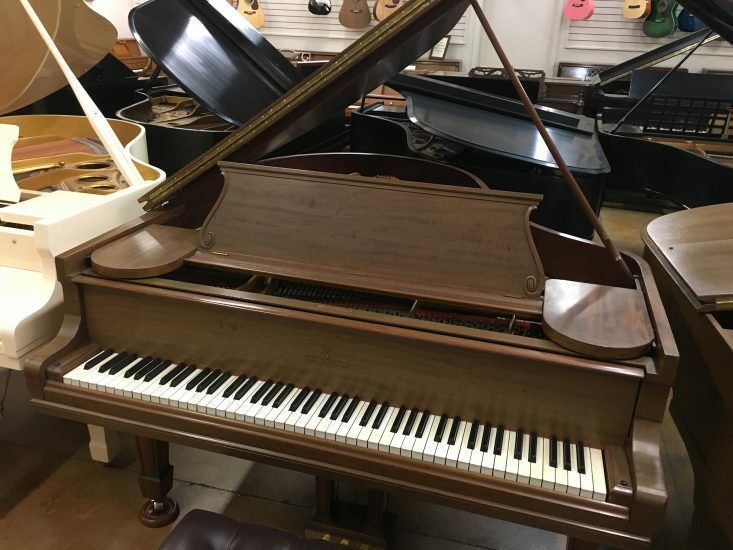 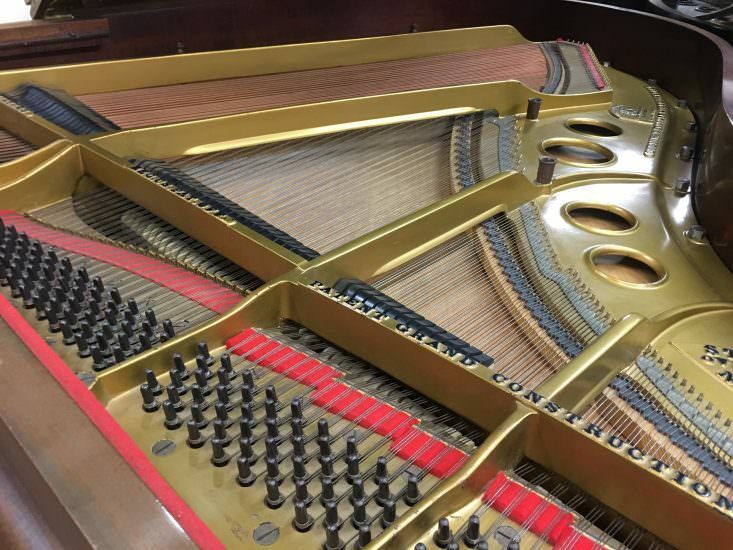 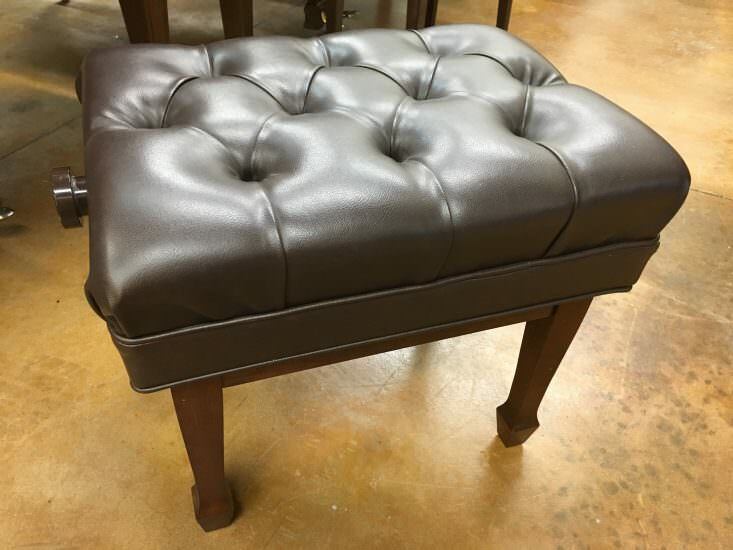 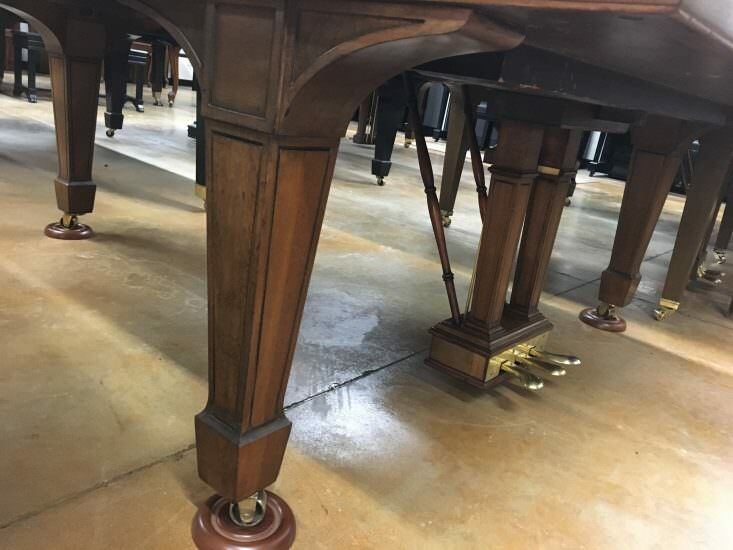 Full level restoration available with Genuine Steinway & Sons parts or let us help you choose parts that best suit your needs. 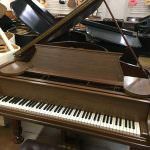 We encourage you to stop by our showroom in Edmond and play this and the other Steinway pianos available at Bruce Music. 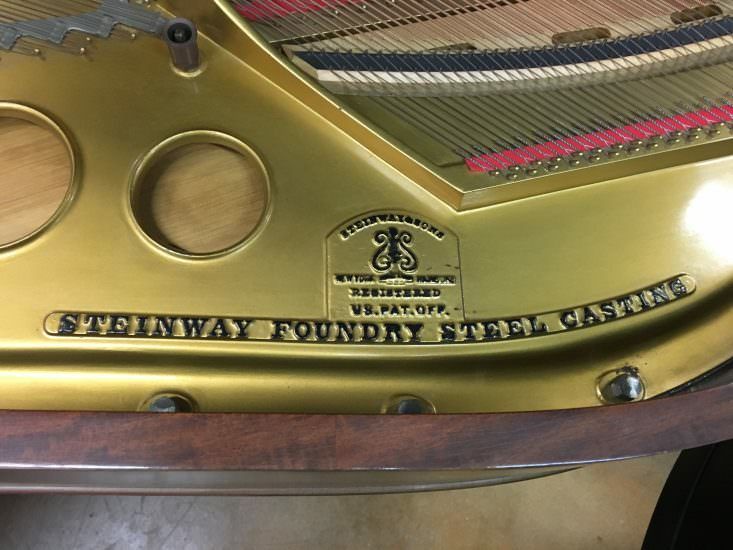 Financing is available for this Steinway O, and we will deliver it for free to some locations.